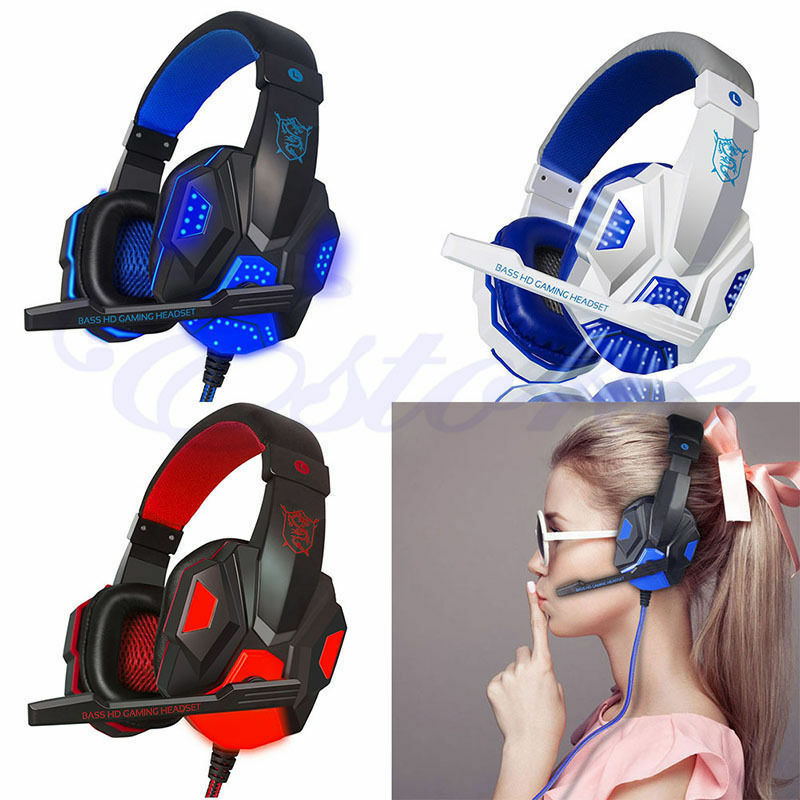 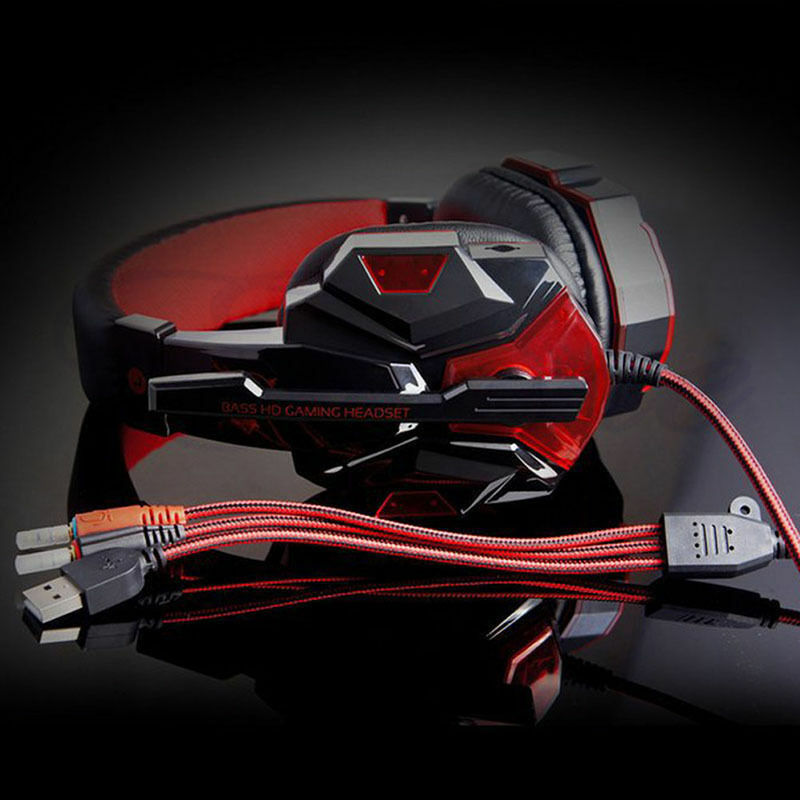 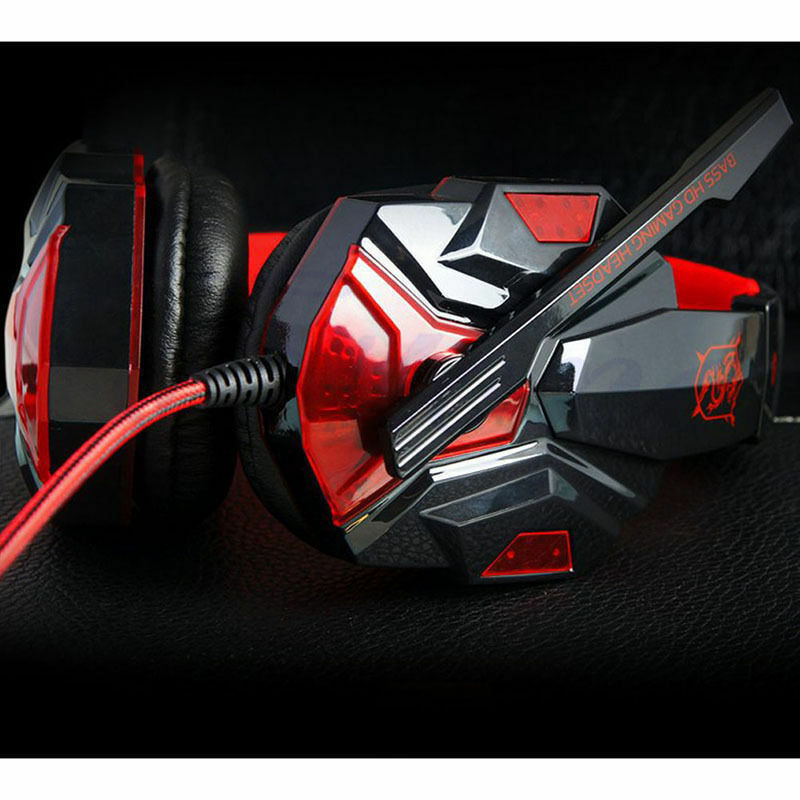 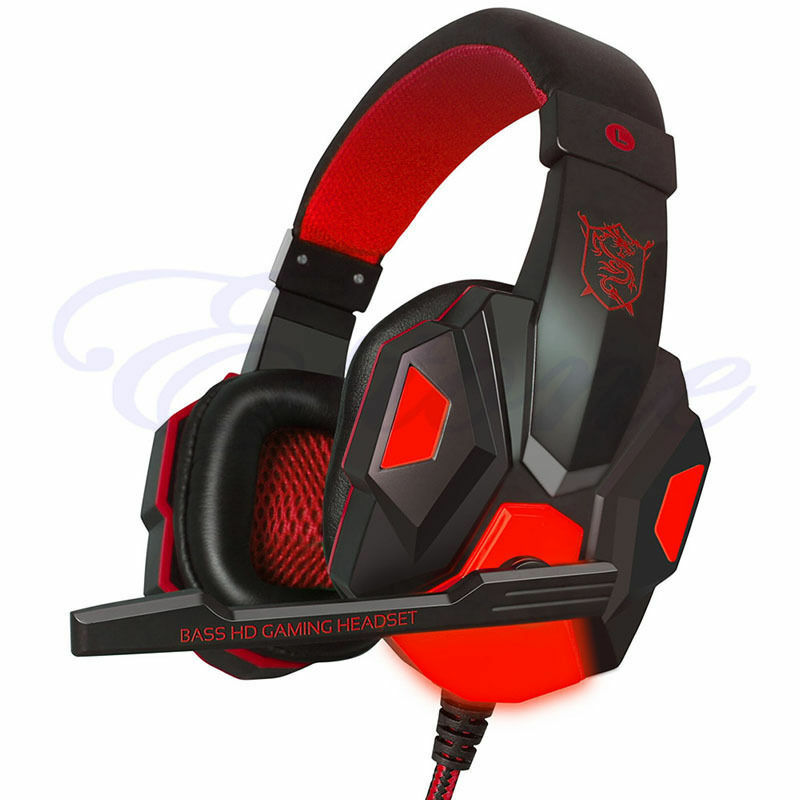 * Primary kind of gaming headset, perfect for playing games, listening music, etc. 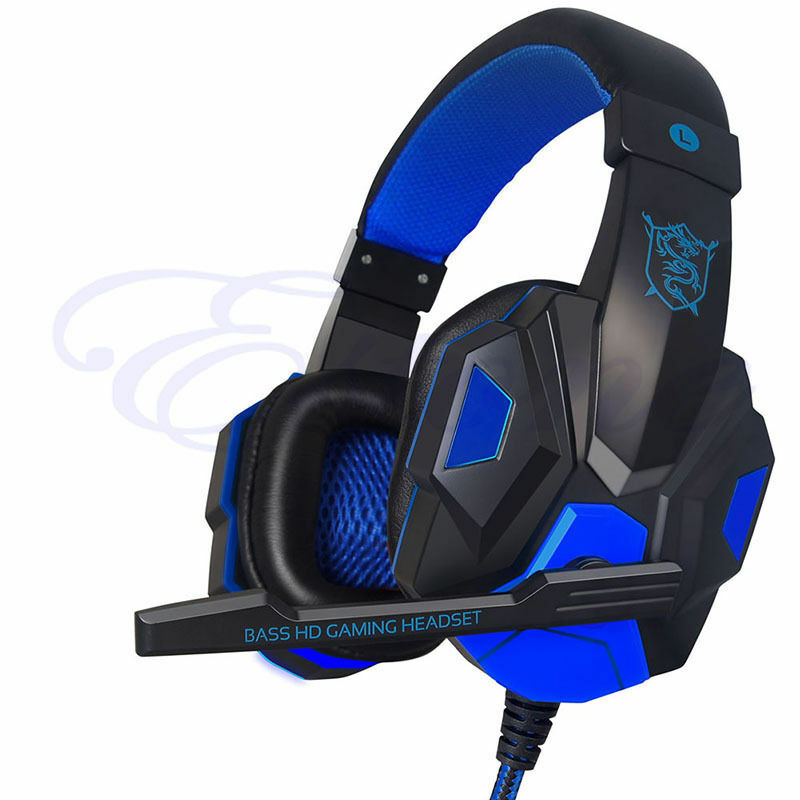 * Soft cushion head-pad and ear-pad, as well as adjustable length hinges guarantee hours of gaming comfort. 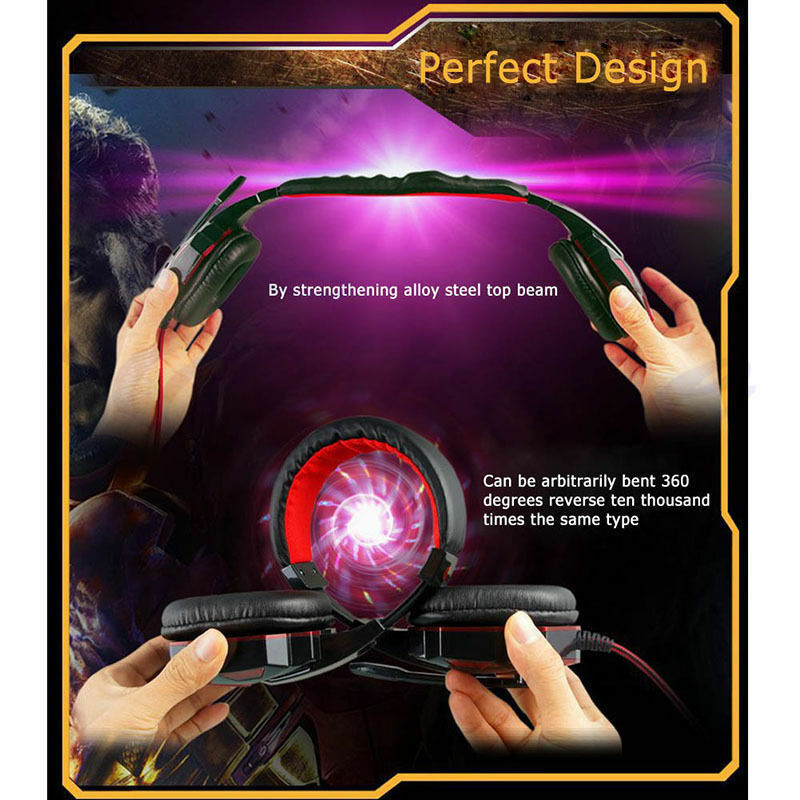 * Delivers clear sound and Deep Bass for Real Game. 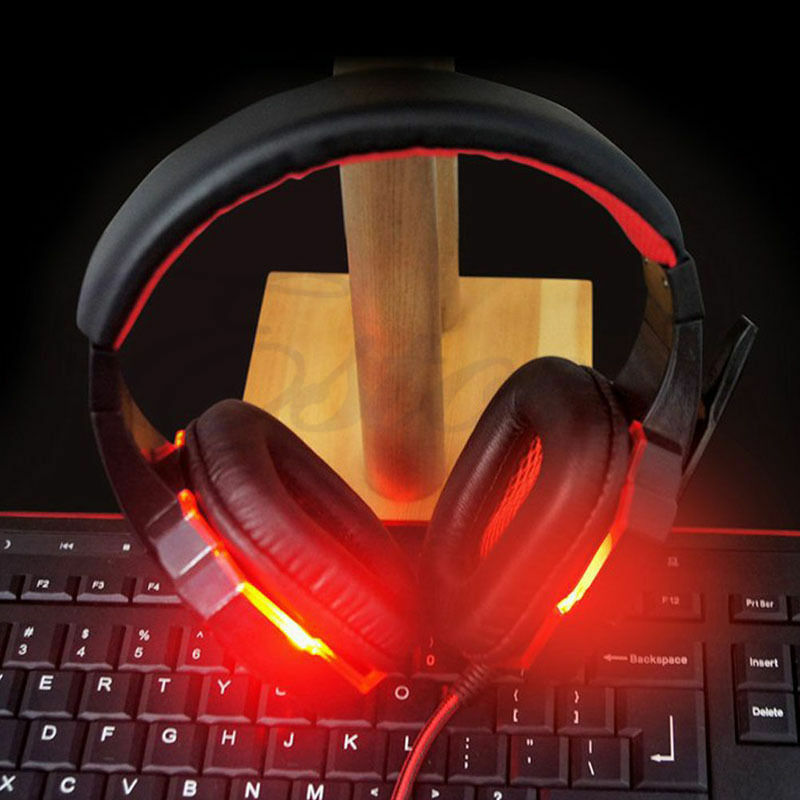 * Flexible microphone for exact positioning, and mic with great sensitivity at picking up sounds, your partner can hear your words clearly. 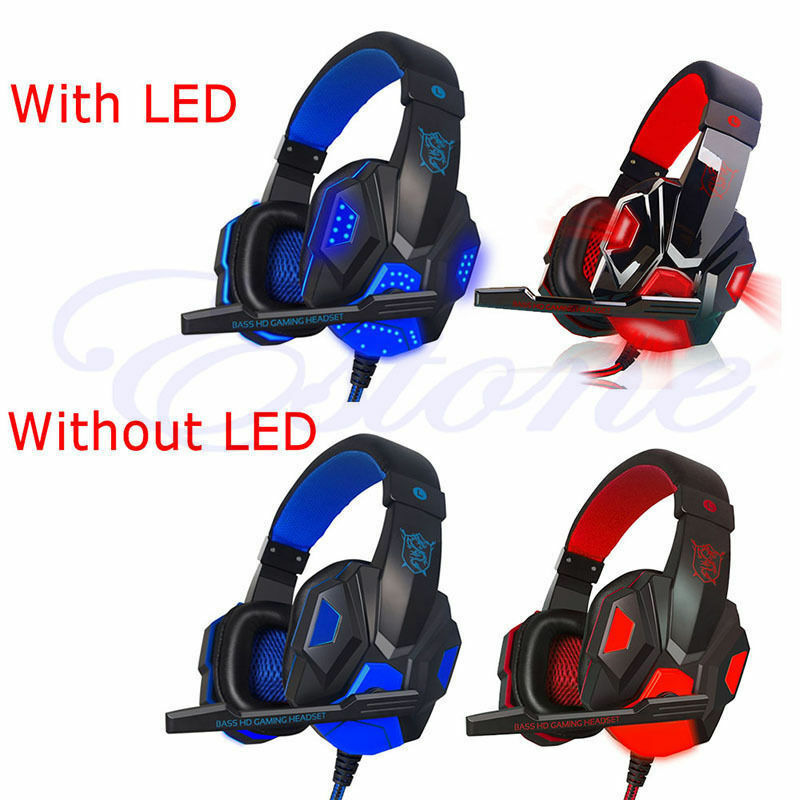 * LED lights are designed on the earcups, make it look more fashionable and stunning. 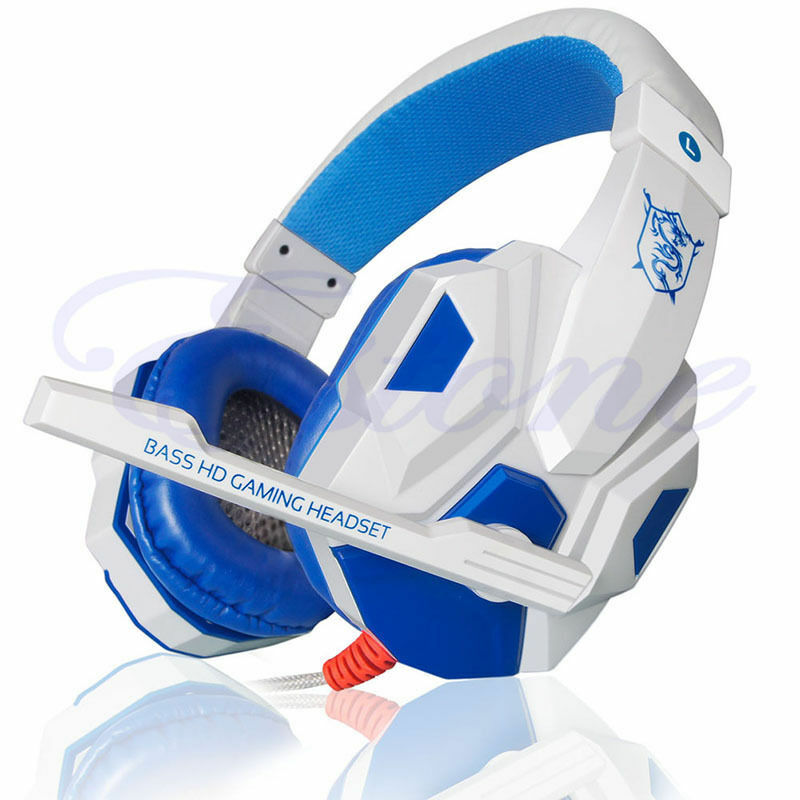 1.We will send the items within 5 days (except weekends and national holidays) once your payment is completed.